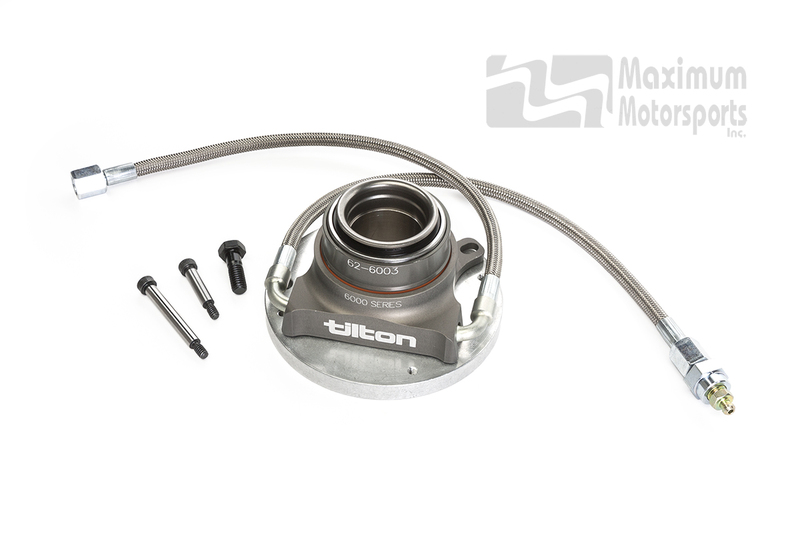 Tilton multi-disc clutch kits are the preferred choice for competitive road racing and serious open-tracking. MM's Engineering Team worked with Tilton as we designed and assembled the components to create Mustang-specific clutch kits. Superior engineering: Tilton has a long history of winning races. 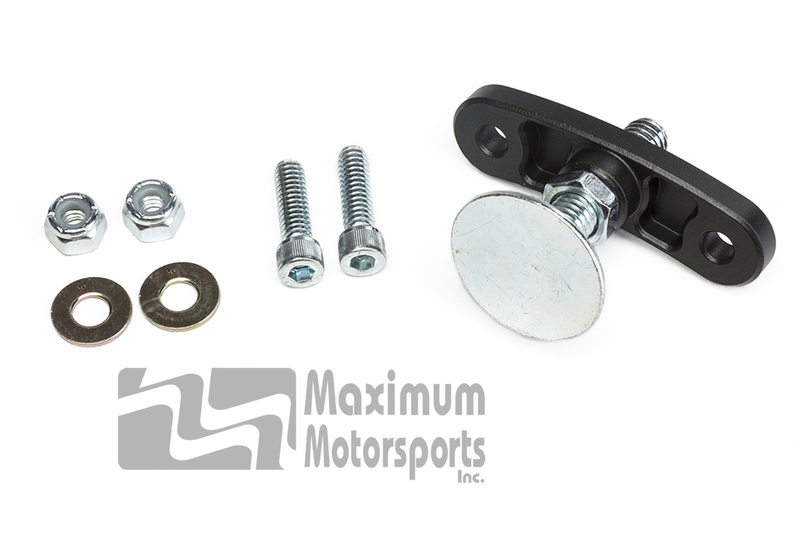 Now MM brings their innovative clutches to late-model Mustangs. Based on Tilton's race-proven 7.25" multi-disc clutch, these multi-disc clutch/flywheel assemblies feature a much lower moment of inertia (MOI) than clutches from other manufacturers. 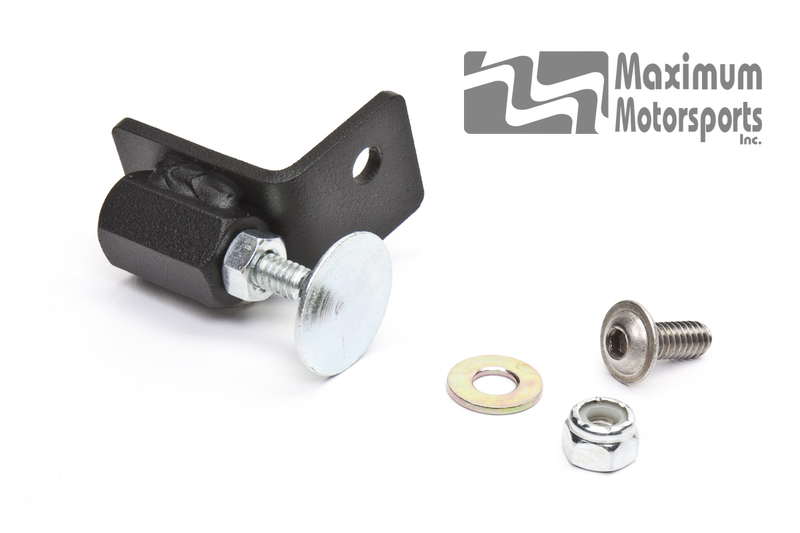 The low MOI of the Tilton clutch assembly provides a major advantage to serious racers by helping the car accelerate more quickly out of corners. Faster acceleration out of the corner, and out of each corner on the track, will result in lower lap times. The low MOI allows the engine to decelerate much more quickly when the throttle is lifted. Quicker engine deceleration improves braking at corner entry, often allowing more rear brake bias, leading to shorter stopping distances. The low MOI enables the transmission synchronizers to more easily match the speeds of the transmission gears during shifting. The result is quicker shifting and less wear of transmission parts. 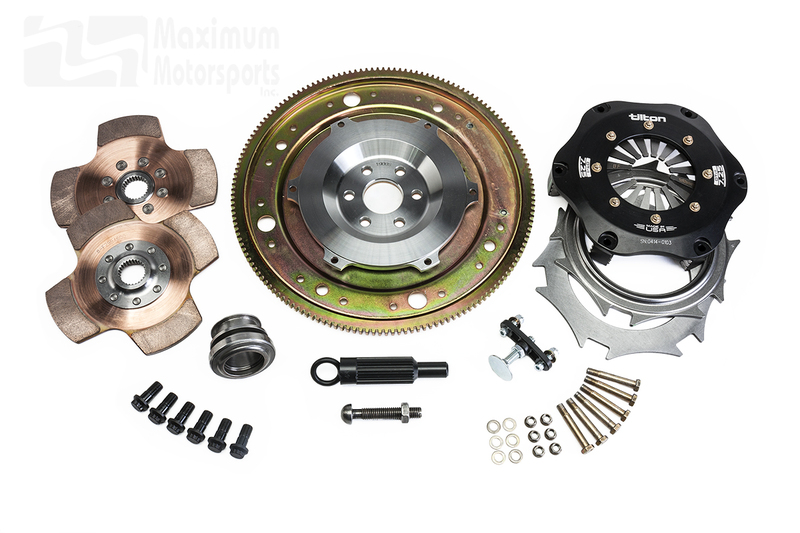 An MM/Tilton clutch kit provides the extra edge all racers seek. See our Tech Page to learn more about multiple-disc clutches. More MM/Tilton clutch kits are in development. 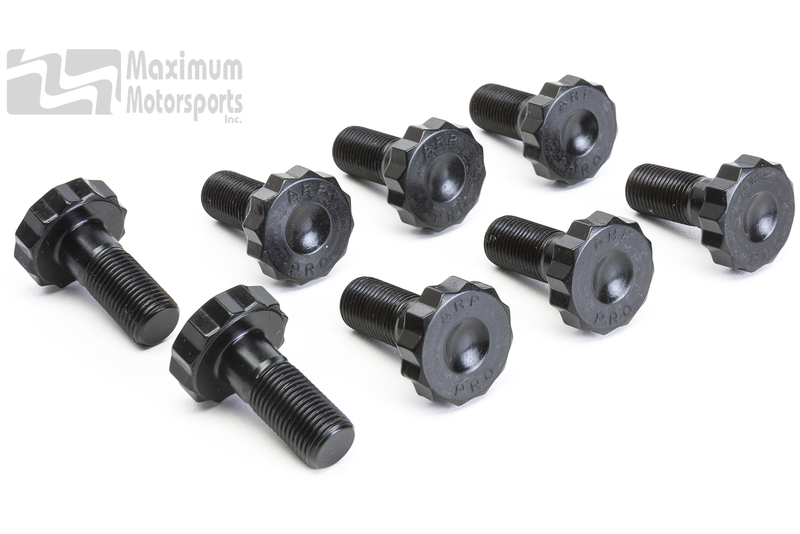 If a kit for your application is not listed on our website, please contact MM; we may have an expected due date on a suitable kit, or we may be able to create a custom Tilton package just for your Mustang. 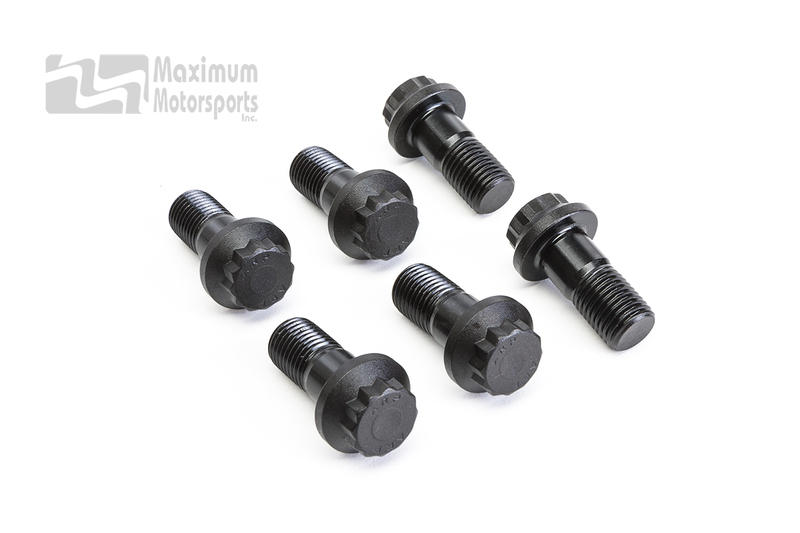 Maximum Motorsports-Tilton racing clutch kits for pushrod 5.0L based Ford engines. Small diameter discs improve performance by reducing the moment of inertia. Multiple discs provide more torque-holding capacity than a single disc. 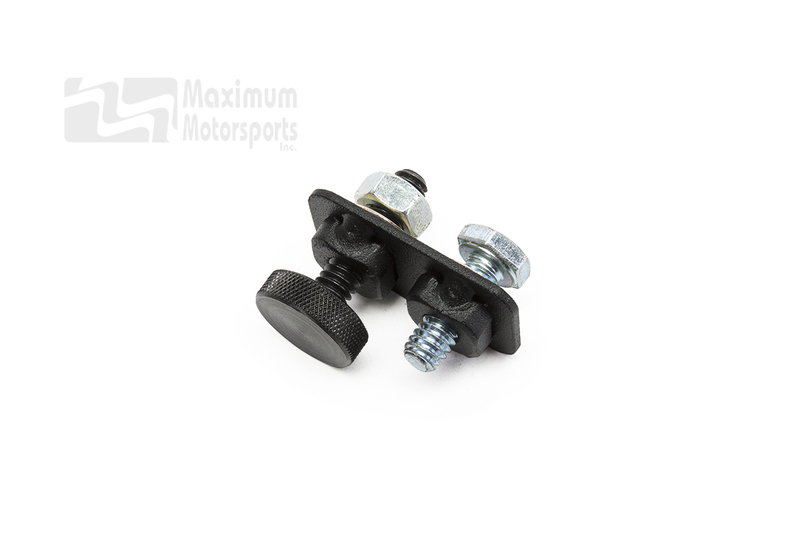 Adjustable stop limits clutch pedal travel to prevent over-stroking the pressure plate. Tilton hydraulic release bearing fits Tremec T56 transmission to operate MM-Tilton 7.25" racing clutch.